1795 square feet of living space with 3 bedrooms and 2.1 baths. Gleaming hardwood floors throughout the combined formal living and dining room, plus the kitchen. Vaulted master bedrooms suite has a walk-in closet and private, tiled bathroom with a dual sink vanity. Huge concrete patio is a great space to enjoy the back yard with the woods beyond. For a private showing or more information on 9789 Ravenshire Drive contact the real estate specialists with The Bouma Group at 734-761-3060 or info@bouma.com today! 2017 was a fantastic year for Greene Farms with 52 homes sold. The amount of sales decreased by 4 homes compared to the previous year. The selling price was often similar to the listing price, showing negotiation between sellers and buyers. $250,000. 7875 Greene Farm Dr., Ypsilanti. 1800 sq. ft. + 850 in finished lower level, 4 bedrooms and 3.1 baths. $250,000. 7791 Hampton Ct., Ypsilanti. 1972 sq. 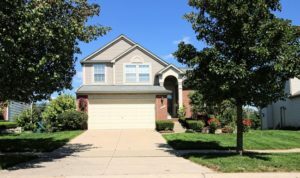 ft., + 954 in finished lower level, 4 bedrooms and 2.1 baths. $246,000. 7210 Roxbury Dr., Ypsilanti. 2038 square feet with 4 bedrooms and 2.1 baths. $245,000. 7620 Pioneer Dr., Ypsilanti. 2059 sq. 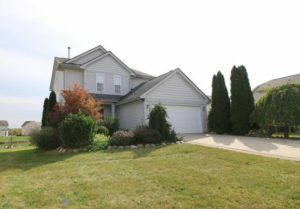 ft., + 850 in finished lower level, 4 bedrooms and 3.1 baths. $242,900. 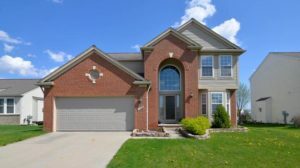 7683 Greene Farm Ct., Ypsilanti. 2424 sq. 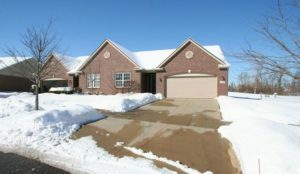 ft., + 1200 in finished lower level, 4 bedrooms and 2.1 baths. $242,900. 7180 Roxbury Dr., Ypsilanti. 1972 sq. 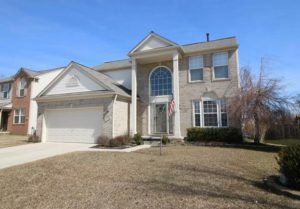 ft., + 954 in finished lower level, 4 bedrooms and 2.2 baths. $242,900. 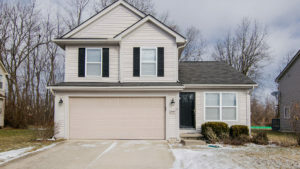 7683 Green Farm Ct., Ypsilanti. 2424 sq. ft., + 200 in finished lower level, 4 bedrooms and 2.1 baths. $241,200. 7727 Roxbury Ct., Ypsilanti. 2014 sq. ft., + 1000 in finished lower level, 4 bedrooms and 3.1 baths. So far this year, 5 homes have sold in Greene Farms with an average sale price of $224,580, which is a slight increase compared to the ASP of $219,008 in 2017. Currently, there are 7 homes listed for sale. The average price per square foot for the 52 homes sold in 2017 is $125.00, which is an increase of 9.5% in comparison to the A$/SF of $114.00 in the year prior. For more details and information about Greene Farms, contact the real estate specialists with The Bouma Group at (734)761-3060 or by emailing info@bouma.com. View the previous market report for Greene Farms here! 1972 sq. ft., +954 in the finished lower level, 4 bedrooms and 3.1 baths. Kitchen boasts trendy white cabinets, solid surface counters, and hardwood flooring. Lower level is finished with a large recreation space and full bathroom. Fenced back yard overlooks the pond and has a deck with a hot tub, plus a fire pit. 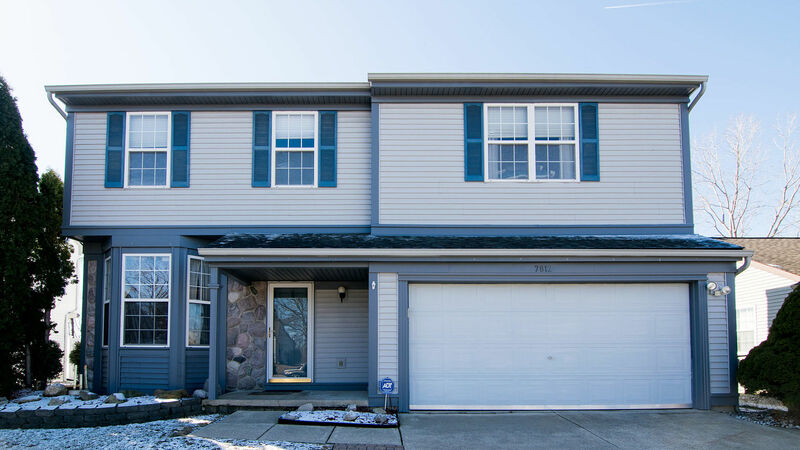 To learn more about 7795 Berwick Drive or to schedule a showing, contact the real estate specialists with The Bouma Group today at 734-761-3060 or email info@bouma.com. View photos, amenities, and more for Greene Farms here!